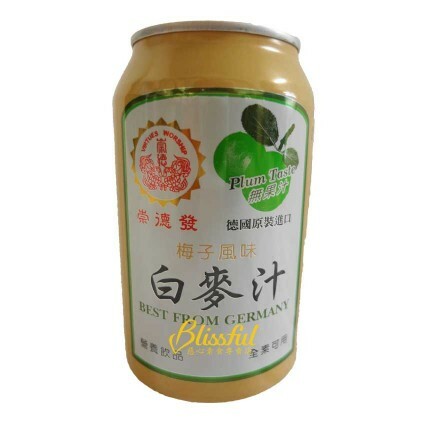 This is based on raw malt, added plum Taste, strengthen the taste of malted drink. Raw malt contains a variety of vitamins and is suitable for adults, children, and pregnant women. 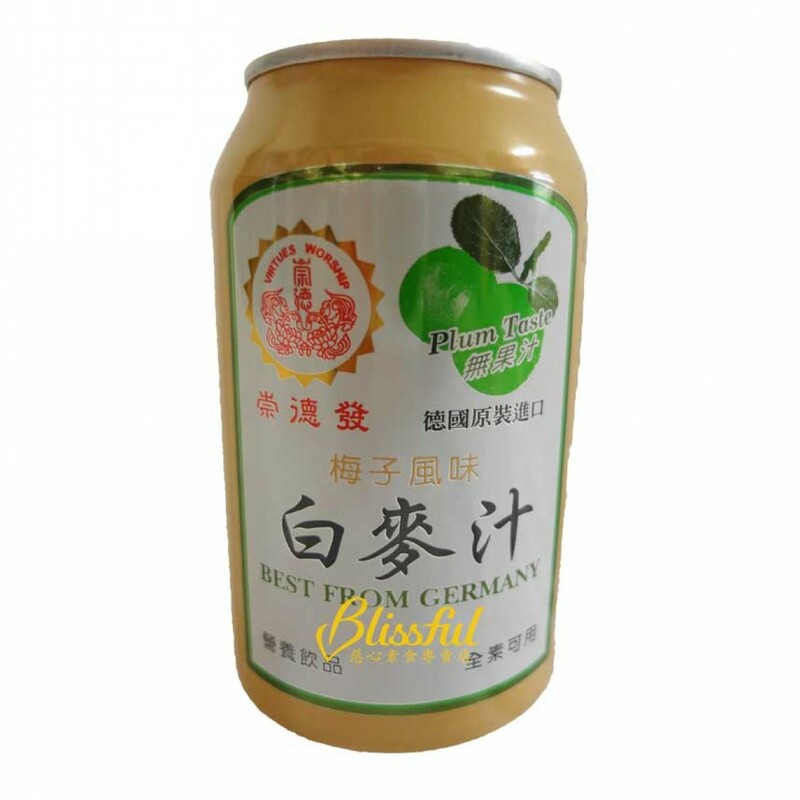 Ingredients: whole grain malt, water, hop extract, plum, glucose syrup, carbonated gas. Save method: Please store in a cool place, avoid high temperature and direct sunlight.